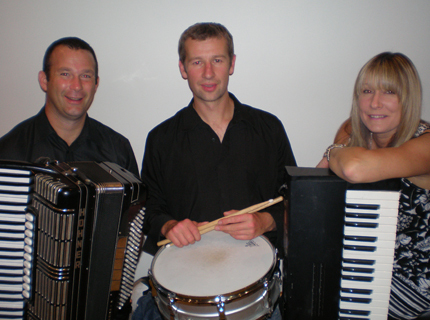 Clappy Doo are one of the busiest and most popular ceilidh bands in Scotland. 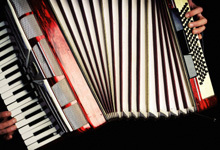 We have a wealth of experience, playing at weddings, birthday parties and corporate events. Clappy Doo have a unique style that allows any event turn into a party and calling the ceilidh dances is our speciality - so your mind can be at rest for your attendees who do not know the dances. Graeme, our band leader, is one of the best dance callers in the industry. He encourages people on to the dance floor very professionally but in a fun and clear way. He has people who have never been to a ceilidh before coming away knowing every step. You cannot book Clappy Doo through any agent or manager - we strongly disagree with third parties making money for "organising" bands. If you contact us directly, you are only paying for our service and no 'middle man'. 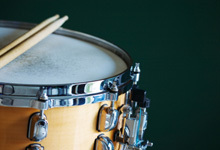 The standard of our musicians at Clappy Doo is exceptional, regularly working for the BBC and are often asked to play overseas (China, Singapore, Greece, Poland to name a few). Last year we even played at the top of the Forth Bridge! Clappy Doo supply an optional disco as a free added bonus. Our PA and lighting system is top quality and second to none. We can judge a crowd very well and the balance between ceilidh and disco is spot on. Volume is rarely an issue – if in the unlikely event of volume not being to your taste, the band will make adjustments to your requirements. If you are looking for a ceilidh band, you are in the right place. Clappy Doo’s popularity says it all. Can we please thank you for a wonderful evening’s entertainment at our wedding on 19th September. All our friends are complimenting how good you were. Thank you for involving everyone with the ceilidh dancing and you mixed the music for the disco very well. We will pass your details on to anyone who is looking for a cracking nights entertainment.